OUR PARAMUS CAMPUS IS KNOWN FOR THEIR STRONG INVOLVEMENT IN STUDENT COMPETITIONS WITHIN THE FIELD AND THROUGHOUT THE BEAUTY INDUSTRY. CAPRI Institute's Paramus Campus was originally located at the Bergen Mall in Paramus. 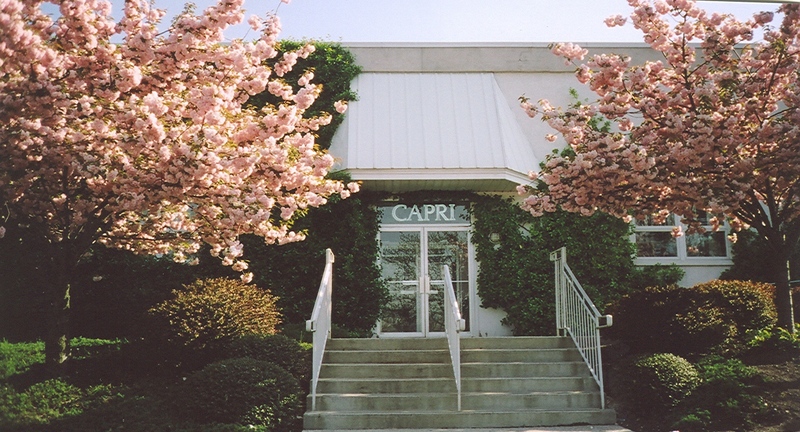 CAPRI Institute relocated this Campus to its current large single-level facility in 1992, which is within close proximity of the Paramus Park Mall and Fashion Center. 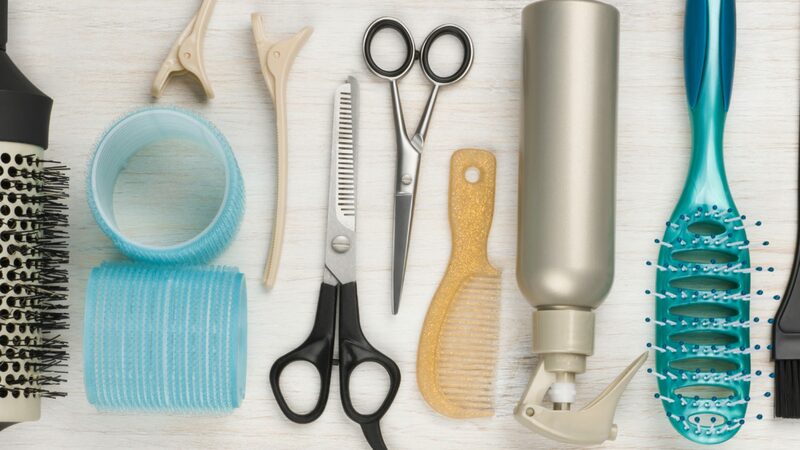 Paramus' main-floor houses the Cosmetology, Barbering, Skin Care and Nail Technician Departments, including the Senior Clinic Floor and Reception Area. An Audio/Visual Room is available to all students for lectures, demonstrations, and video viewing throughout the day and evening. Students are accommodated with their own Lunchroom and full size hallway lockers. Follow bend in the exit ramp and proceed onto Ridgewood Ave.
LEFT at second (2nd ) light onto Winters Ave.
CAPRI is the second (2nd ) building on RIGHT, parking lot and campus entrance is at the back of the building. Exit RIGHT onto Ridgewood Ave.
LEFT at second light (2nd ) onto Winters Ave.
Make LEFT onto Winters Ave.
CAPRI is less than one quarter (1/4) mile on the left, parking lot and campus entrance is at the back of the building.